Over the last few years, WordPress has marked a tremendous growth across the web. Or we can also say that the popularity of WordPress is gaining momentum day by day. 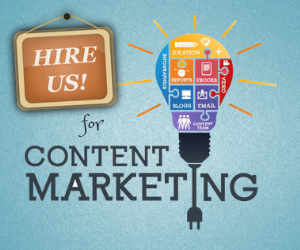 It is for sure the most flexible content management system that facilitates people to build dynamic and engaging websites in a matter of few minutes. Over 75 million of websites all around the world are powered by WordPress. Most of the business owners, corporate firms, and webmasters are driving towards this CMS because of its huge collection of themes and plugins that let you create and customize a site, without any coding skills. The platform gives you the flexibility to create anything- be it a simple blog or an eCommerce site. Apart from this, there are many other reasons that will encourage you to use WordPress for your next web project. Today, we will highlight the key reasons behind the popularity of WordPress as a robust content publishing platform. 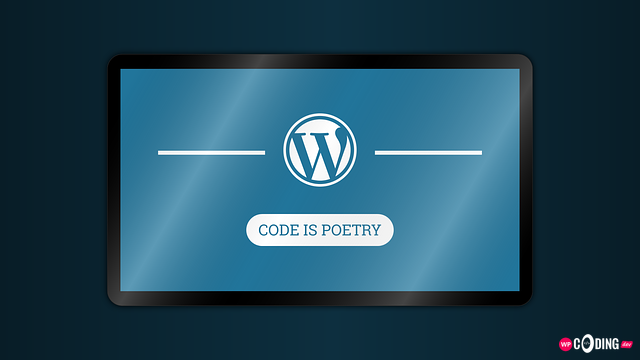 WordPress is free and Open Source CMS platform. It means all the source code is free to download, use and modify as per your specific needs. There is no cost of ownership when it comes to using WordPress. 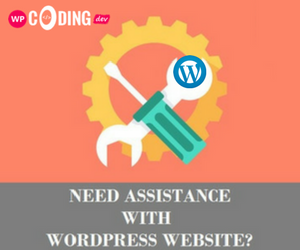 Plus, there are thousands of professional WordPress developers and programmers who continuously working with an aim to further improve the functions and features of the system for greater results. Along with this, you will also get free security and feature updates with every release of a WordPress version. WordPress is the only solution when it comes to the most user-friendly and management content management system. It has a simple, clear and intuitive user interface that lets you create, manage and modify a website in no time. Even, a non tech-savvy user can manage WordPress site, without any technical assistance. On the other side, you will get some of the key features including Custom Post Types and Custom Fields that enables you to manage the different web pages and posts of a site with ease. The code behind WordPress is clean and sharp that enables search engine crawlers to index and read your site quickly and easily. Although WordPress is SEO friendly, still you need to optimize the web pages and posts of your site for better results. So make sure you create SEO-friendly meta data (meta title, meta tag, meta description, etc) to get higher ranking on Google and other popular search engine platforms. Fortunately, WordPress offers a variety of SEO-enabled tools and plugins such as Yoast SEO that will help you create better content and also optimize your site for higher SEO ranking. What makes WordPress the best CMS platform? Its extensive range of themes and plugins allows people to use WordPress for their beautiful and professional looking web project. WordPress offers a ton of free and premium themes that can enhance the overall look and feel of your site and help you boost user engagement on your WordPress site. On the other side, you can also extend the functionality of your site by making a right selection of a plugin. There is a huge collection of plugins for every single functionality- you only need to choose the most suitable plugin according to your website’s need and incorporate into your site. If you want to set up business in more than one country, then you probably need localized websites for every one of them. Luckily, WordPress supports multiple languages and enables you to create websites in different languages and time zones within a matter of few minutes. This feature lets you reach more web visitors across the world with ease. These are some of the key reasons that are enough to encourage you that WordPress is an ideal solution for creating robust, scalable and responsive websites for businesses. If you want a technically sophisticated website for your business, you can also hire a reliable WordPress development company or a freelance WordPress developer who can offer you customized services at the most reasonable cost.